How Far is Legacy Terreno? Legacy optimizes the design of each property to achieve maximum practical usage of space and endeavours to use finishing materials that complement such design. The selected materials are not just aesthetically appealing but also easily maintainable in the long term while having the best quality to infuse luxury into every step of Legacy homes. Gated community near KIAL, just 1.5 km off International Airport Road, a mere 1.5 km from International airport road / Bellary road. 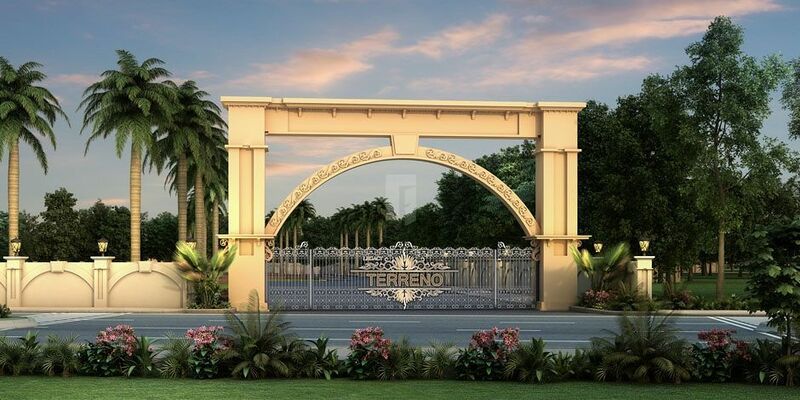 66 exclusive plots ranging from 1,200 sq.ft to 3,995sq.ft. An impressive grand palatial entrance with all modern amenities. 2 Within 7 days from the date of Booking 25% of the sale consideration has to be paid to execute the Agreement. 3 Within 45 days from the date of Booking 70% of the sale consideration has to be paid to Register the plot. 2 Within 7 days from the date of Booking 50% of the sale consideration has to be paid to execute the Agreement. 3 On Plot Demarcation 30% of the sale consideration has to be paid. 4 On Completion of Service Lines 10% of the sale consideration has to be paid. 5 5% of the sale consideration has to be paid before Registration. 1 Stamp Duty and Registration Fee charges will be in addition to the above cost and shall be borne by the Purchaser. 2 Irrespective of the above mentioned payment schedule for plots released in Phase 2 by BIAPPA, 100% payment has to be cleared on Intimation to Register.